I’m getting clever, making a new category. 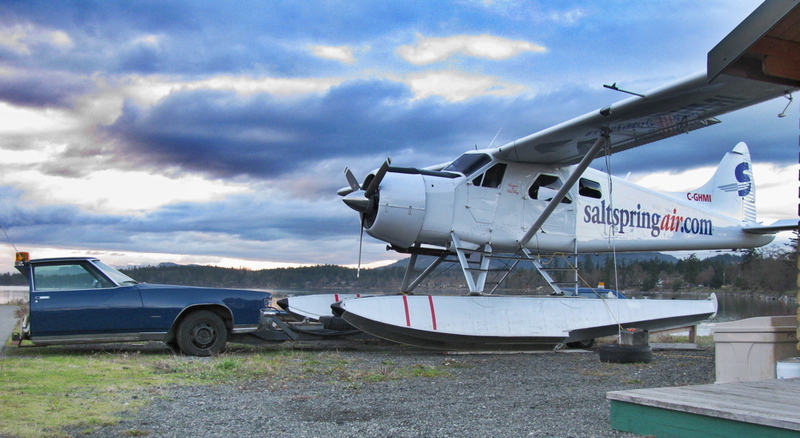 Here is a Saltspring Air Beaver on land with its tug. This entry was posted on December 22, 2010, 4:59 pm and is filed under around the airport. You can follow any responses to this entry through RSS 2.0. You can leave a response, or trackback from your own site. Nice sky in the backdrop, good shot !